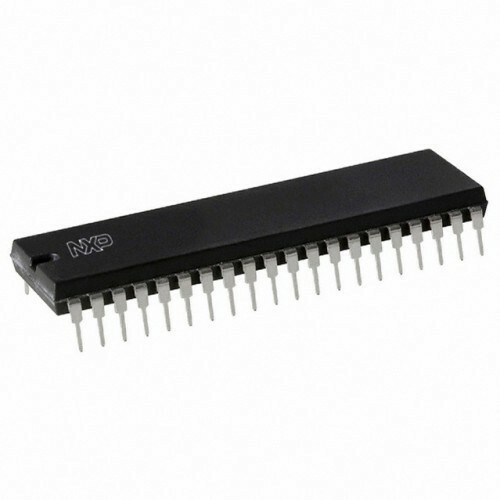 The P89V51RB2/RC2/RD2 are 80C51 microcontrollers with 16/32/64 kB flash and 1024 B of data RAM. A key feature of the P89V51RB2/RC2/RD2 is its X2 mode option. The design engineer can choose to run the application with the conventional 80C51 clock rate (12 clocks per machine cycle) or select the X2 mode (six clocks per machine cycle) to achieve twice the throughput at the same clock frequency. Another way to benefit from this feature is to keep the same performance by reducing the clock frequency by half, thus dramatically reducing the EMI. The flash program memory supports both parallel programming and in serial ISP. Parallel programming mode offers gang-programming at high speed, reducing programming costs and time to market. ISP allows a device to be reprogrammed in the end product under software control. The capability to field/update the application firmware makes a wide range of applications possible. The P89V51RB2/RC2/RD2 is also capable of IAP, allowing the flash program memory to be reconfigured even while the application is running. 5 V Operating voltage from 0 to 40 MHz. 64 kB of on-chip Flash program memory with ISP (In-System Programming) and. Supports 12-clock (default) or 6-clock mode selection via software or ISP. SPI (Serial Peripheral Interface) and enhanced UART. PCA (Programmable Counter Array) with PWM and Capture/Compare functions. Four 8-bit I/O ports with three high-current Port 1 pins (16 mA each). Eight interrupt sources with four priority levels. Low EMI mode (ALE inhibit). TTL- and CMOS-compatible logic levels. 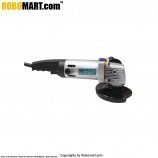 It is used in 8051 Based Projects. 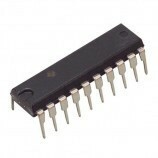 Also Searched as : P89V51RD2 microcontroller.